Debbie makes a range of products using her own locally grown, organic willow in a range of beautiful natural colours. 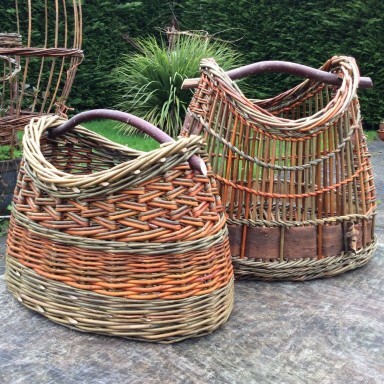 This includes tiny baskets to giant living willow structures. She offers workshops in willow weaving and basketmaking, large and small living willow structures for gardens, festivals and events.